The movie Rio must have already left a good impression of Rio de Janeiro to the children. 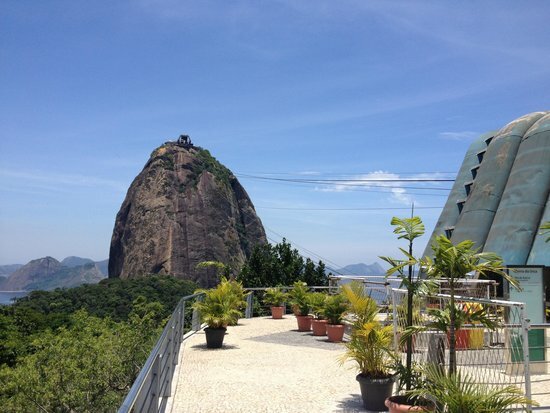 The cable way Pao De Acucar to the top of Sugarloaf mountain is one of the most popular tourist activities. Likewise, Sugarloaf mountain is a popular peak, which was listed in the UNESCO World Heritage Site in 2012. The cable way celebrated its 100th anniversary in 2012. It is the oldest in Brazil and the third oldest cable way in the world. It is known for the marvellous scenery, panoramic view of the city, the beaches and the Christ de Redeemer.